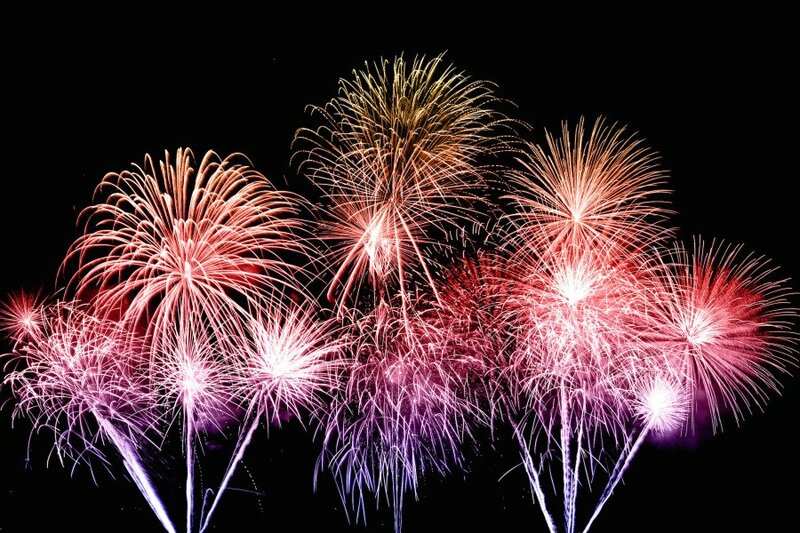 There’s nothing like a good fireworks display to bring crowds together with ooh’s and aah’s in an atmosphere of celebration. I enjoy a spectacular display accompanied by great music, but I’m always a bit uncomfortable with a few aspects of today, 5th November (Guy Fawkes Day), as New Zealand’s annual fireworks day. Basically we are celebrating a Catholic’s bad behaviour, the astute action of the authorities who foiled the plot, and more bad behaviour from others who saw torture and execution as the way to effect justice. Guy Fawkes was an English Catholic who got caught early on the morning of 5 November 1605 with a stockpile of explosives about to blow up Westminster Palace and the government ministers housed there. You can read more details at this Wikipedia link. Surely it’s time we stopped celebrating such acts of violence, even when this behaviour might have been commonplace in past centuries.I’m also puzzled by our nation (which has such strict firearms laws), allowing amateurs to freely handle explosives in their own backyards. New Zealand fireworks safety campaigner Beverley Pentland understood the dangers, but was often ridiculed for her stance promoting safety. I know that tomorrow morning I will turn to the morning news bulletins and hear the inevitable stories of lives traumatised by loss of limbs. Please God there is no loss of life or harm to people or property this year. We know that future generations will look back on us as primitive for treating explosives as a domestic treat. It is my hope that we consider shifting our annual fireworks festival to professional displays to mark Waitangi Day and other worthy festivals. One Response to "Guy Fawkes"